Assuming you found someone to love. You have swapped a ring, and now you are planning a wedding. It can be fun, exciting, and intimidating all at the same time. Some couples met on the water. 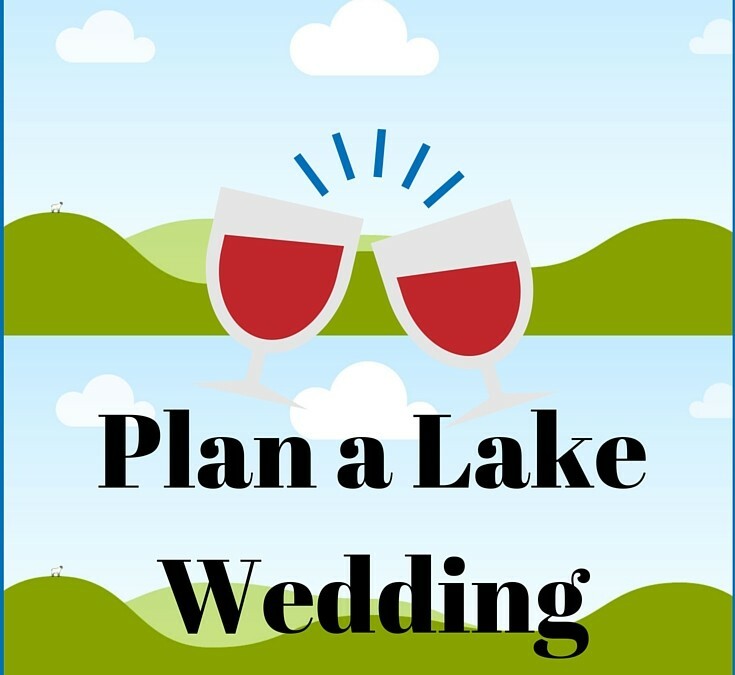 Some just have a shared love of a local lake and want to make their wedding happen there. At Lake Fun we always bring the best gifts to a wedding, RSVP early, and save our best moves for the dance floor. This is exactly why you will want to bring us along as you plan your upcoming lake wedding. The most important item for any wedding is your budget. Regardless of what anyone tells you, do not go into debt for a wedding. Our affordable lake wedding ideas will help you make wonderful lake wedding a reality by using cool options and leveraging the beauty of your favorite lake. First, you want your venue to be on or near the water. Some ideas are a local park, camp ground, a vacant piece of lake property, or maybe even aboard a boat. One of the coolest weddings I ever witnessed was a pirate wedding aboard 6 houseboats that were tied together. The bride rode in on a Jet Ski. That is hard to beat, but I have also watched the bride and groom ride in on wake boards, for another wedding. What I am trying to tell you is that you do not have to copy a fairy tale wedding that millions of people have done before. Make it your own, and make it mesh with your interests and your local lake. For the menu, a lake wedding begs you to serve some fish, and a special recipe hush puppies. For the fish itself, think local. What is the best catch on your lake? Is it catfish or blue gill? If so, serve that. If the top catch is carp just make sure that your guests will eat it. Or how fun would it be to let the guests choose on their RSVP card. Just imagine a wedding invite that listed your meal choice as Bluegill, Catfish, and Carp. A lake wedding might also need a theme. 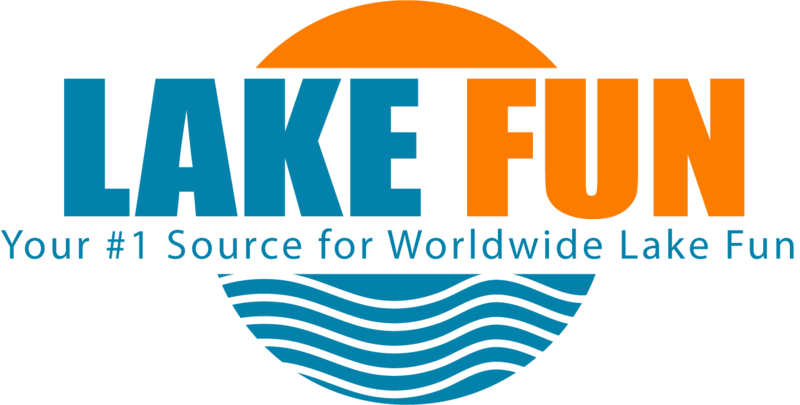 At Lake Fun we have been a part of hundreds of water themed weddings and the obvious choices would be Pirates, Little Mermaid, Water World, Finding Nemo, or I have even seen a Viking wedding. The choice is yours just make sure it fits your personality. After you have chosen the venue, menu, and theme there is plenty more to plan. These are the key items of a lake wedding. Just like any other wedding you will need a preacher, a DJ, and a wedding planner. Honestly though, these can be land loving scalawags. A lake location should have no bearing on their pricing or performance. If it does, make them walk the plank. My final advice to make sure you have a great Lake Fun Lake Wedding, is to make sure that you have fun. Nothing is worse than a tense and tight wedding where no one is having a good time. Plan something creative and let us help.